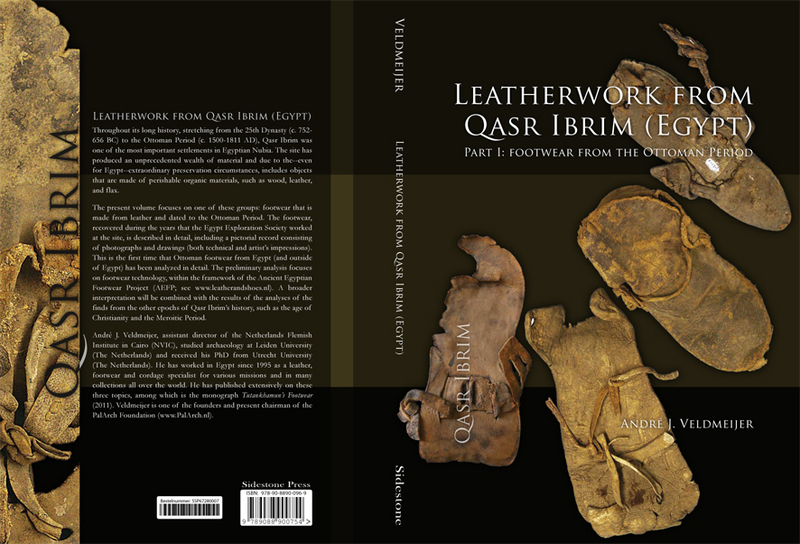 My new book on the Ottoman leather footwear from Qasr Ibrim is now available at http://www.sidestone.com/books/leatherwork-from-qasr-ibrim-egypt. You can read it for free in the e-library at http://www.sidestone.com/library/leatherwork-from-qasr-ibrim. Print article This entry was posted by andre on 19 February, 2013 at 1:57 pm, and is filed under Uncategorized. Follow any responses to this post through RSS 2.0. Responses are currently closed, but you can trackback from your own site.